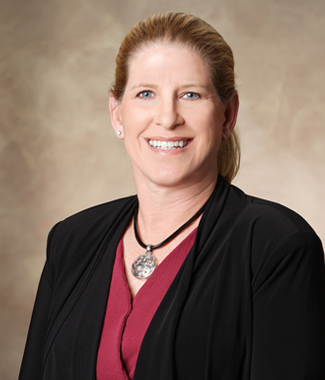 Sharon Billingsley, O.D. knew early on that a career in healthcare was her passion – That, and basketball. In high school, she was a highly sought-after point guard. This led her to start her education with a chance to play college basketball at Cleveland State, in Cleveland, TN. But after her last game as a Cleveland State Cougar, it was time for her to concentrate on her first passion, healthcare. 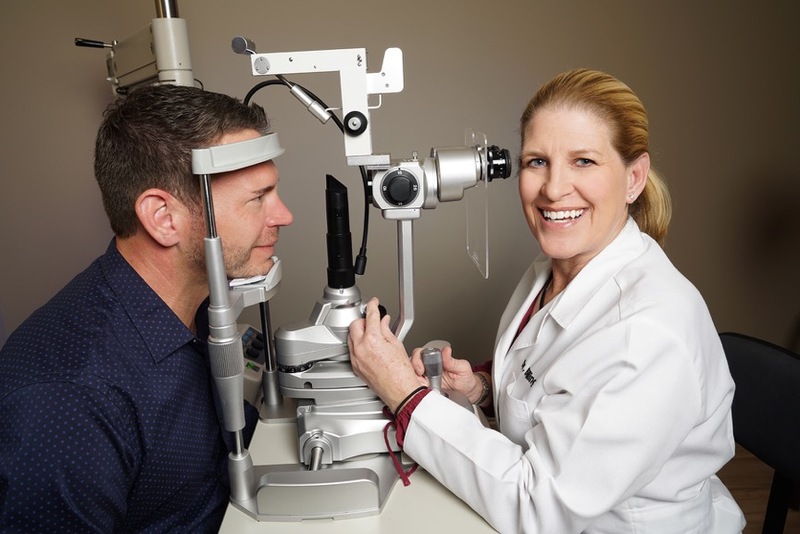 The admiration of her brother-in-law’s career as an Optometrist gave her the direction she needed to follow his footsteps. Young Sharon Billingsley grew up in a small town in Middle Tennessee. 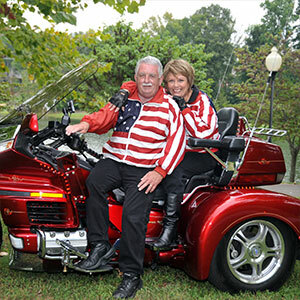 Moving to East Tennessee for undergraduate studies, she quickly developed a liking to the area’s beauty and people. Soon, though, it was off to western Tennessee, Memphis to be exact, to attend Southern College of Optometry. Dr. Billingsley fell more in love with Knoxville during her two internships spent here. After graduating, it became her goal to return to East Tennessee. But, first, there was a stop in Nashville to work as a fill-in optometrist. She was able to gain invaluable knowledge about how to provide quality care for patients and how different practices had different ways to accomplish that. Soon, Dr. Billingsley was on her way to East Tennessee to reunite with her sister. She joined a Maryville optometry practice but within six months, she felt it was time to open her very own eye care and optical practice. So, Billingsley Eye Care was born. 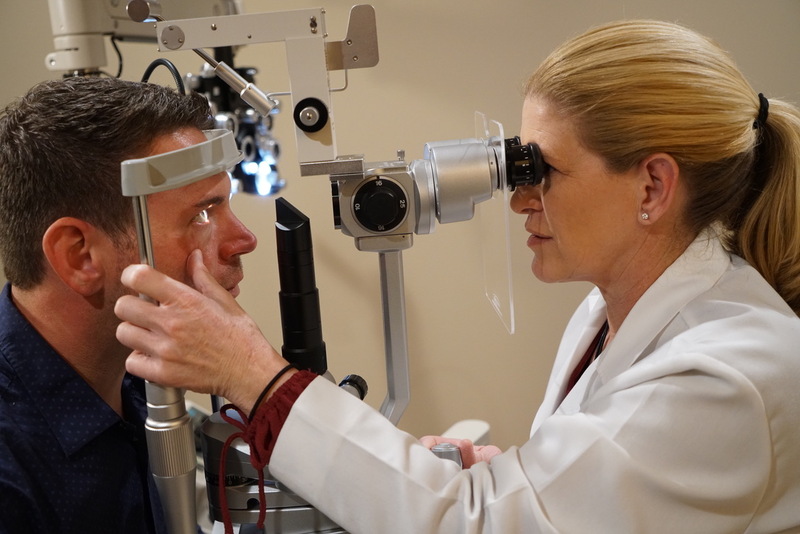 After 23 years of owning and operating Billingsley Eye Care, she was presented with an opportunity to join Drs. Campbell, Cunningham, Taylor & Haun and devote more of her work time toward patient care. Dr. Billingsley sees patients for a variety of services, from comprehensive eye examinations and contact lens fittings to general eye care in Maryville. She also treats patients for dry eyes, macular degeneration, glaucoma, diabetic retinopathy and more, right here at EyeCrae Opticl in Maryville. She also provides patients with contact lens and glasses prescriptions that can be filled in the same Maryville office. One of Dr. Billingsley’s hobbies is to play guitar. She is a member of a small band that occasionally performs around the Maryville area. She is also an avid golfer.